Outdoor adventure: the term itself brings to mind magical childhood memories of playing, exploring and learning in the natural environment. 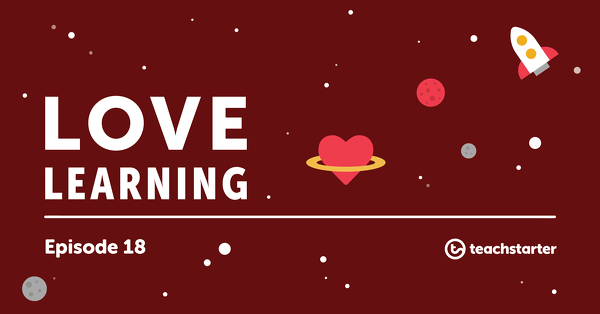 Within our busy days as educators, teaching a jam-packed curriculum, we can forget that there’s a world outside of our classroom doors. The possibilities to integrate curriculum content into an outdoor adventure of your own are as vast and varied as the natural landscape itself. 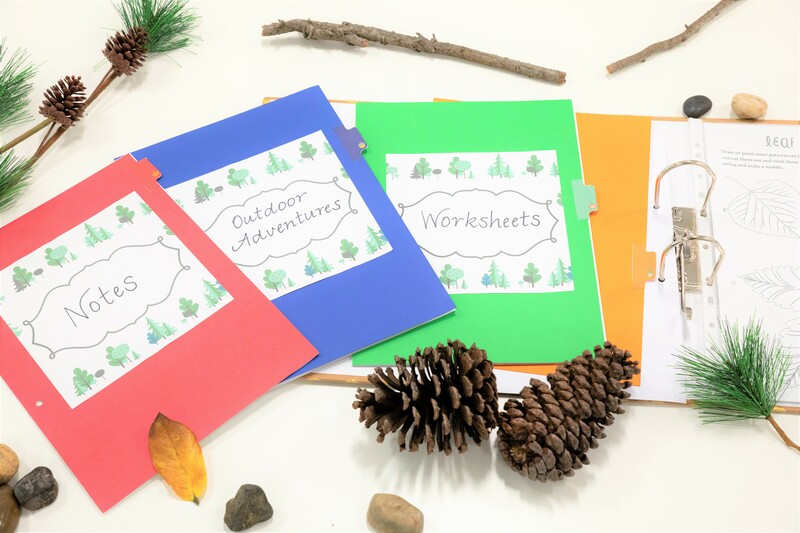 So if it’s been a while since your class has trekked out into the great outdoors (or just the field, playground or wooded areas of your school), we have the perfect teaching resource to get you out that door: our Woodlands Themed Field Notes Holiday Activity Pack, which you’ll use to create your Outdoor Adventure Journal. 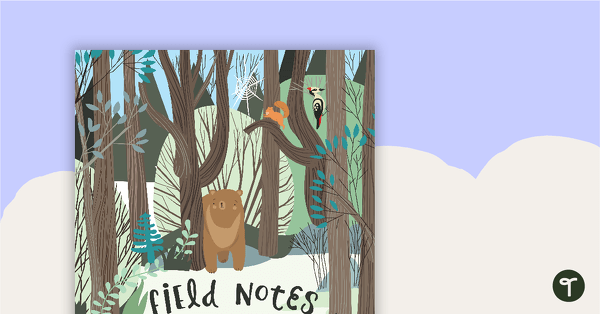 What’s in the Field Notes Activity Pack? Moth, butterfly and leaf pattern templates. I decided to print pages one and two of the pack on white card. I attached the cover page (page one) to the front of the folder, and hole-punched page two to become my title page inside the folder. Notes – An introduction to the journal. 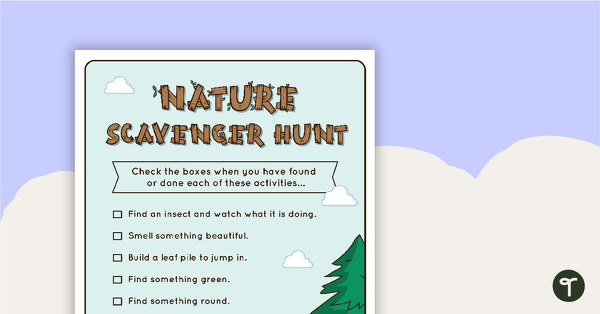 Outdoor Adventures – Activities and inspiration to help teachers plan outdoor adventures. Worksheets – Student sheets, observations, animal classification cards and templates. Copies – A section with photocopies of resources to be used, organised chronologically. 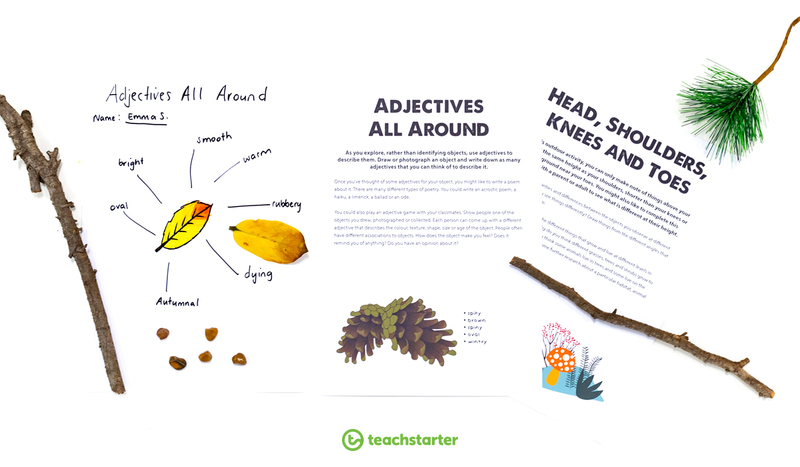 Curriculum connections to the Field Notes Activity Pack span from Science (particularly Biology) to Geography, Mathematics (Location and Direction, Measurement, Number), Literacy (recount, oral language, narrative) and The Arts. The fantastic thing about this resource is that you are able to take or leave the sections as you wish, depending on your teaching needs. 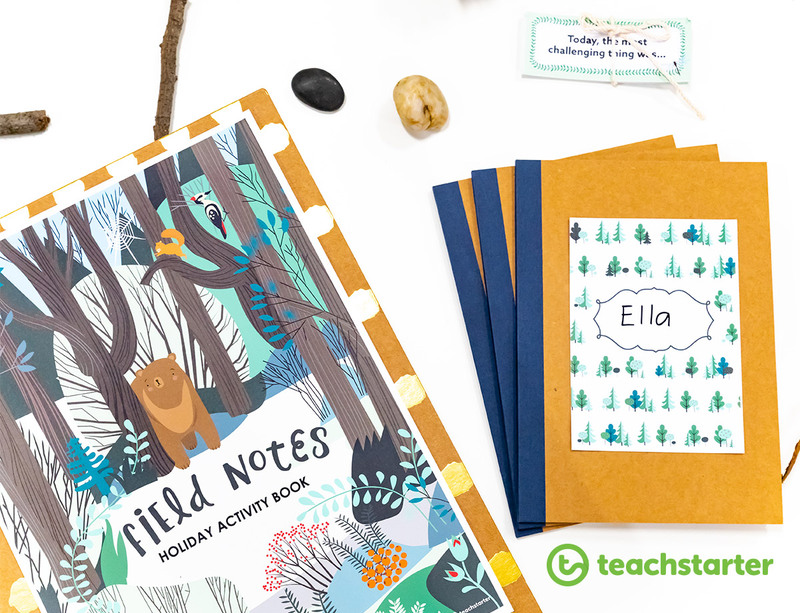 Students using the Field Notes Activity Pack will pose and respond to questions about found objects, investigate and observe the environment using their senses, engage in discussions and represent their ideas and share their findings with others. 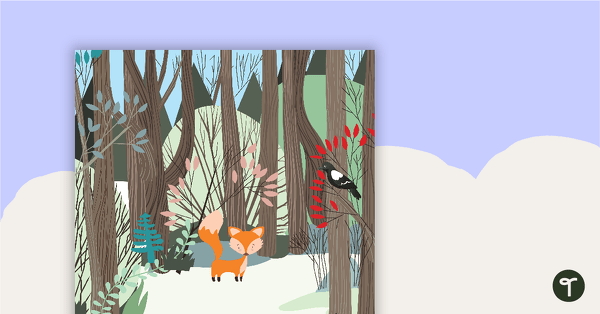 Over 45 pages of woodlands themed worksheets, activities and scrapbooking pages for the holiday break. 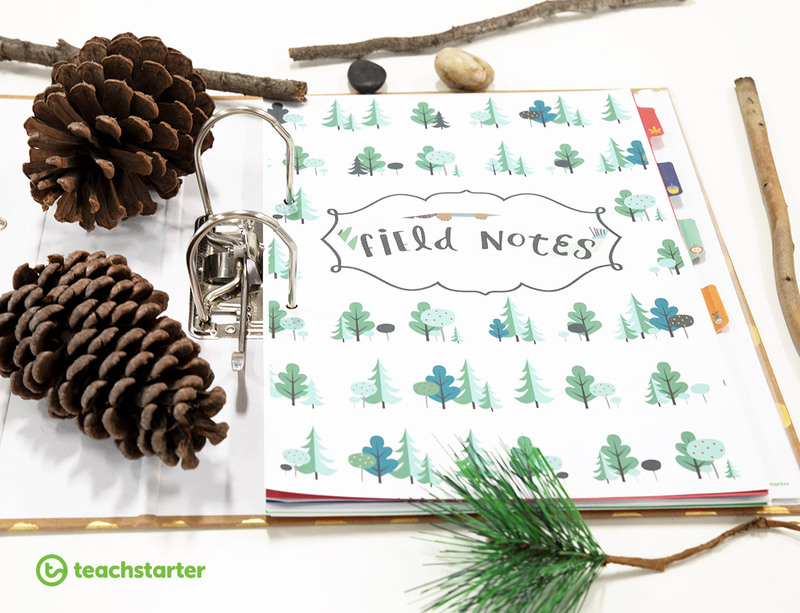 Keep children inspired and entertained with this mini nature journal pack. 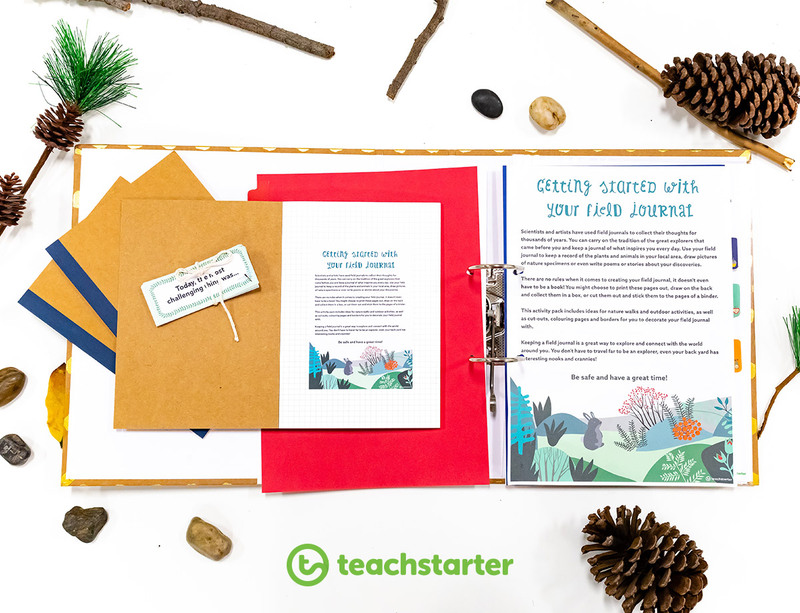 You could even print the pack on A5-sized paper and have students make up their own mini-version of the journal to take along with them for sketching and note-taking! I loved this old adage when I was classroom teaching. 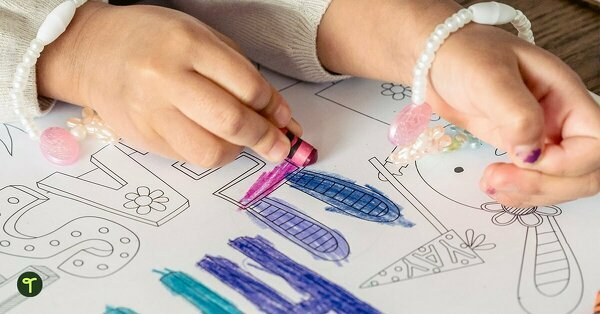 It’s easy for children to remember and easy for the teacher to remind them. When venturing outside, we must be mindful of our responsibility to the environment and to the traditional owners of the land. Before embarking on an outdoor adventure (within or outside of your school), it may be beneficial to engage in a class discussion about how we treat the landscape with respect. If your students would love to take home a treasure, please instruct them to only take a small token from the ground, and on the condition that taking that item will not damage the environment. Looking for tomorrow’s outdoor adventure? 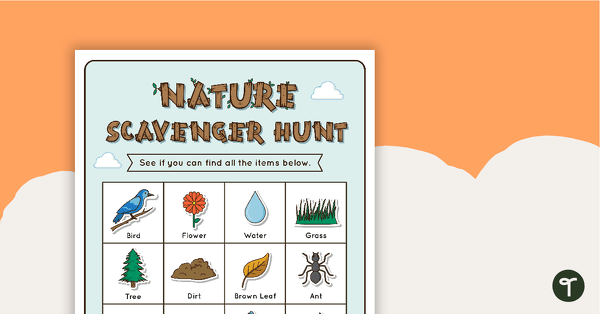 Our blog 16 Nature Walk Activities for Kids will have you covered! 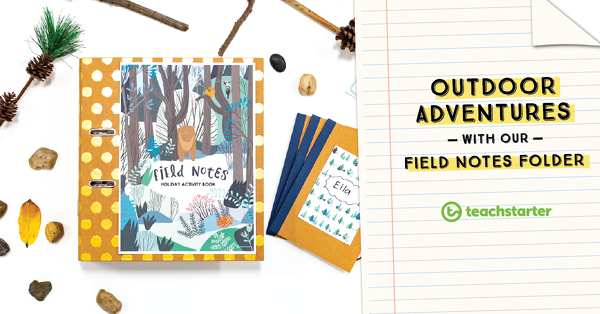 We hope you enjoy our beautiful Field Notes Holiday Activity Pack and your next outdoor adventure! 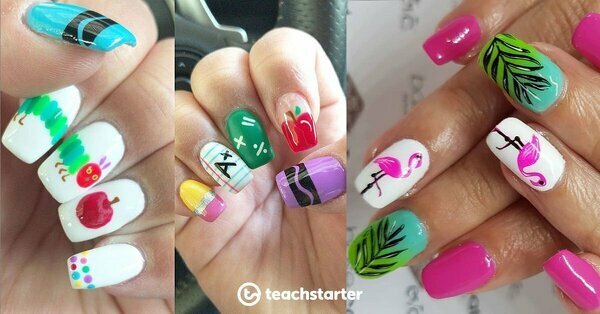 Tag us on Instagram #teachstarter.